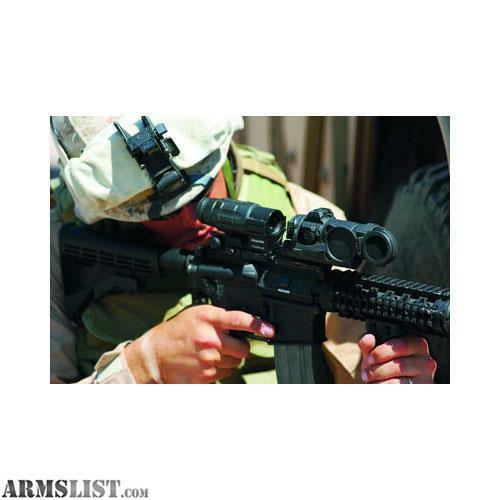 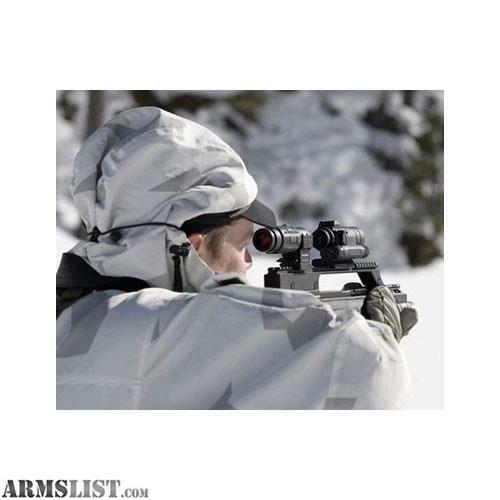 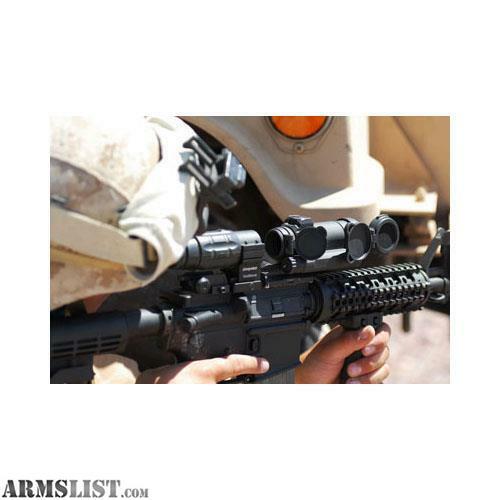 The electronic components in the CompM4 include Aimpoint’s Super ACET diode circuitry, allowing the sight to run constantly for up to 8 years on a single AA battery. 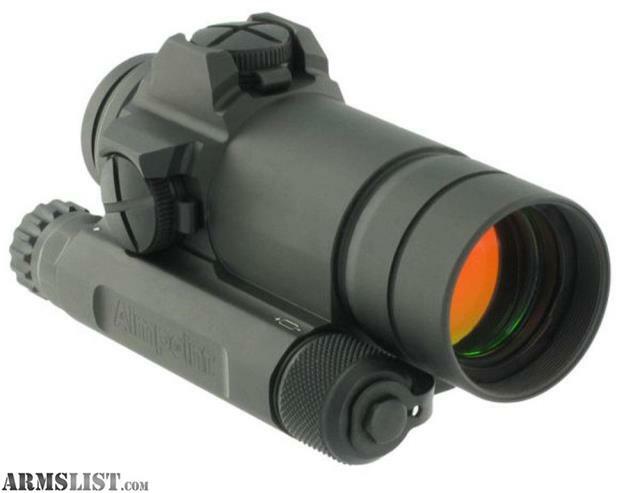 All CompM4 sights feature an internal voltage regulator that allows the sights to operate on any AA size battery available worldwide. 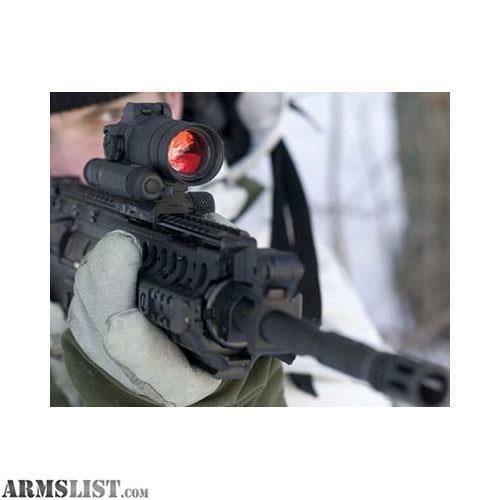 These sights also feature a 2 minute-of-angle (MOA) dot size, making them perfectly suited for use with Aimpoint’s 3XMagnifier and Concealed Engagement Unit (CEU).